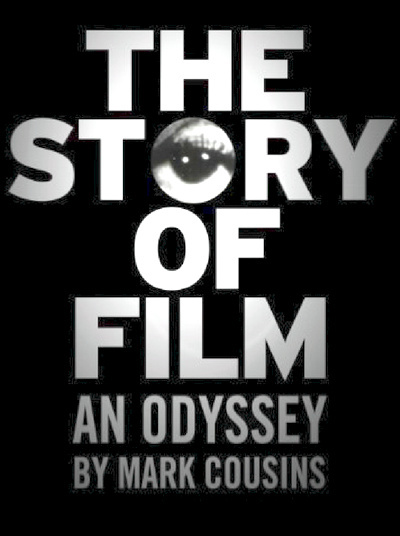 The Story of Film: An Odyssey is an unprecedented cinematic event, an epic journey through the history of world cinema that is a treat for movie lovers around the globe. Guided by film historian Mark Cousins, this bold 15-part love letter to the movies begins with the invention of motion pictures at the end of the 19th century and concludes with the multi-billion dollar globalized digital industry of the 21st. The Story of Film: An Odyssey heralds a unique approach to the evolution of film art by focusing on the artistic vision and innovations of filmmaking pioneers. Cousins’ distinctive approach also yields a personal and idiosyncratic rewriting of film history. Filmed at key locations in film history on every continent, from Thomas Edison’s New Jersey laboratory, to Hitchcock’s London; from post-war Rome to the thriving industry of modern day Mumbai--this landmark documentary is filled with glorious clips from some of the greatest movies ever made and features interviews with legendary filmmakers and actors including Stanley Donen, Kyoko Kagawa, Gus van Sant, Lars Von Trier, Wim Wenders, Abbas Kiarostami, Claire Denis, Bernardo Bertolucci, Robert Towne, Jane Campion and Claudia Cardinale.